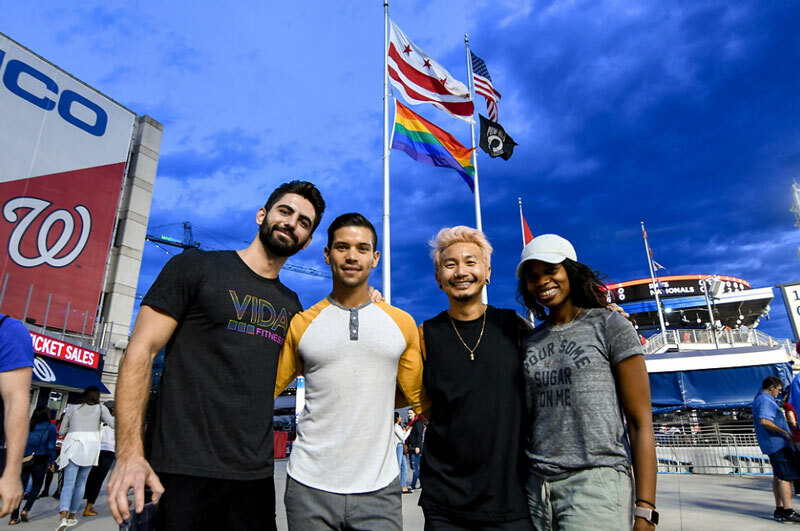 From Capital Pride to Capitals Night Out, make sure you're in the nation's capital for exciting LGBTQ events all year long. 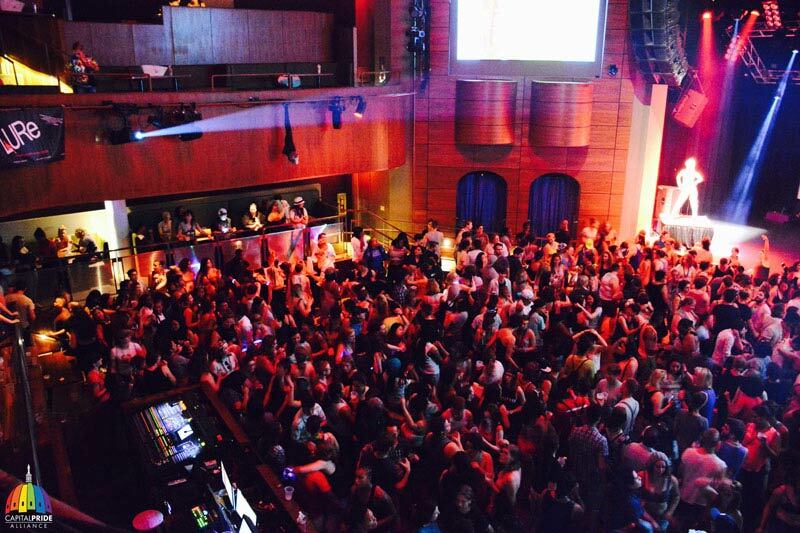 Capital Pride may build the biggest buzz, but DC’s LGBTQ scene is thriving year-round. From team sports to all night dance parties, check out our ultimate list of annual events that cater to the community. Leather lovers from across the region descend on DC for this weekend – now in its fourth decade – featuring themed dance parties, brunches and the enduring Mr. Mid-Atlantic Leather contest. Signature Theatre in Arlington, Virginia – just across the Potomac River – stages a number of cutting-edge performance throughout its season. On select Friday nights, Signature hosts Pride Nights, a post-show reception for members of the LGBTQ community and their friends and family. Check the theater’s calendar for schedule. 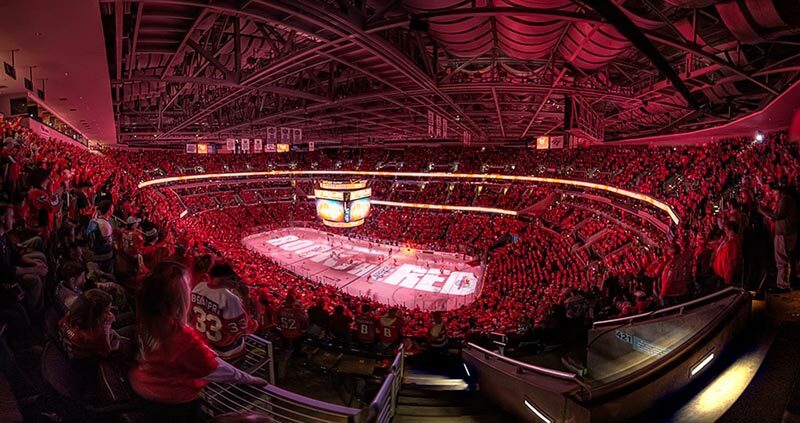 One of the NHL’s most star-studded teams, the Washington Capitals might be the city’s hottest sports ticket. Catch the Caps on ice during its night out for a unique sporting experience. 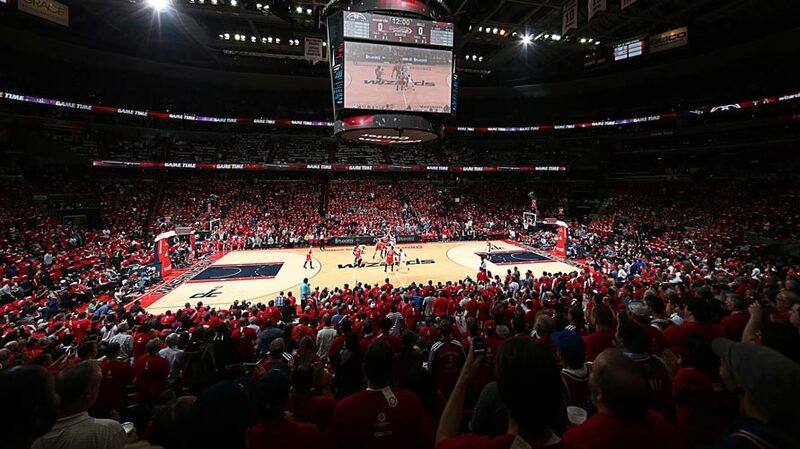 Cheer on the Washington Wizards at its annual night out, an evening honoring the team’s most fervent LGBTQ fans. With stars John Wall and Bradley Beal at the helm, the team couldn’t be more exciting to see in person. Do good while dancing! The Cherry Fund raises money for local HIV/AIDS services through charity dance events throughout the year. The annual Benefit Weekend is the fund’s signature fundraiser with a number of social events and an all-night dance party. The DC Center for the LGBT Community hosts its annual fundraising event in support of its mission to provide a safe environment for all LGBTQ people in the Washington region. The spring reception features a different theme each year and a presentation for the Excellence in Service to the LGBT Community awards. The LGBTQ community celebrates all things leather with a weekend of fundraisers and fetish events, including DJ’d dance parties and a special event for those who like to wear rubber apparel. 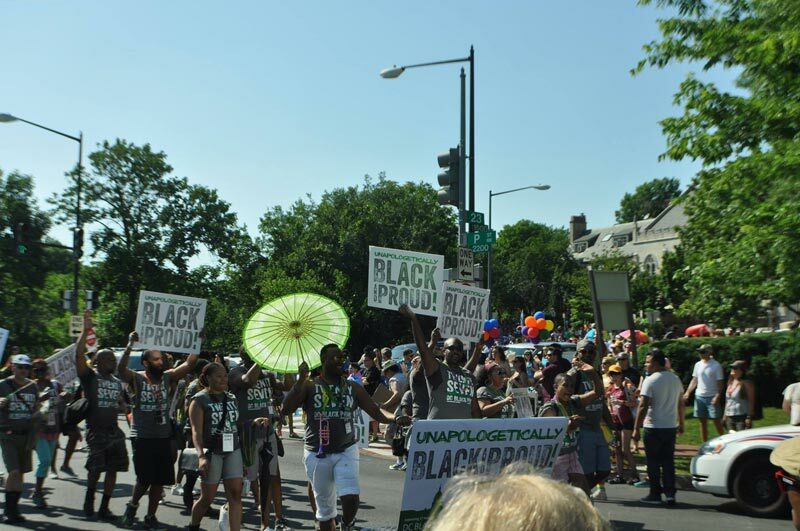 For nearly 30 years, DC Black Pride has been a signature event of Capital Pride. 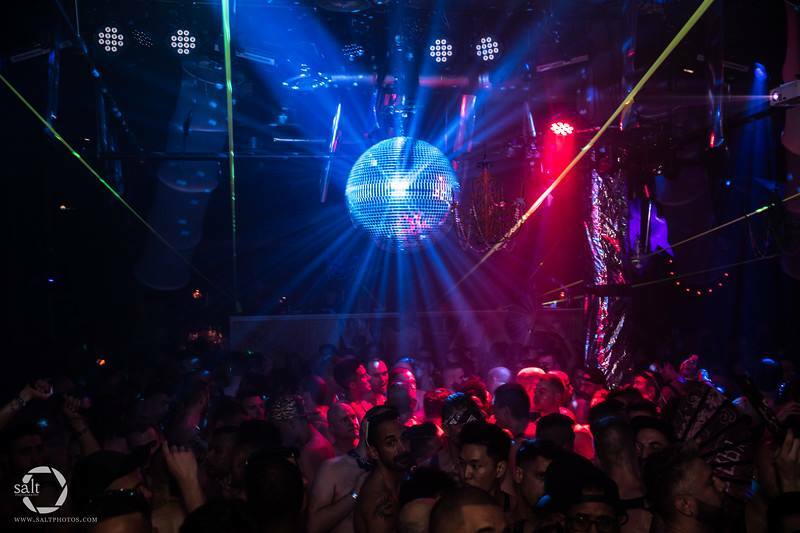 The weekend features events – both social and politically engaging – that connect African Americans in the LGBTQ community. 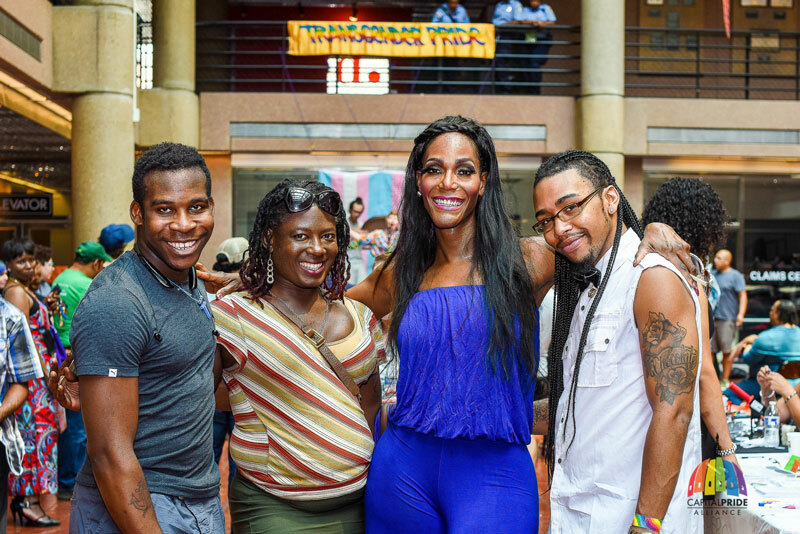 Join DC’s trans community and allies as they come together for this pre-Capital Pride event. Usually held in May, Capital Trans Pride offers an opportunity to sit in on panel discussions, participate in workshops and enjoy unique programming, from yoga to live music to worship services. The Parents, Family & Friends of Lesbians and Gays in the Metropolitan Washington Area hosts its annual cocktail party and silent auction atop the swanky Penthouse Pool Club on U Street. This year’s event takes place on May 24. DC’s annual four-day event is one of the largest Pride celebrations in the nation. Thousands converge on the nation’s capital for the long weekend of citywide events, including a parade, festival and block party, high-profile concert, road race and – taking advantage of Pride’s proximity to Capitol Hill – an equality march, as well as dozens of events at partner hotels, restaurants and other venues throughout the city. Here are plenty of reasons to attend this year’s Capital Pride, June 7-10. Check out the ultimate women’s event during Capital Pride. Organized by women’s nightlife events producers, LURe DC, and Tagg Magazine, a lesbian, bi-, trans and queer mag, FUSE is DC’s hottest women’s event of the year with live music, bottle service and entertainment – and it all takes place during Capital Pride. Get your tickets to this year’s event at Biergarten Haus on June 9. WNBA hoops fans come out in droves for this annual event, filling the Verizon Center with a loud and proud cheering section. Be there as the Washington Mystics go to battle. Get your tickets now. Each year the Washington Nationals host a Night Out to support the local LGBTQ community. Catch plenty of exciting baseball action, along with brews, Bryce harper bombs and all of the great eats at Nationals Park. Get tickets to this year’s Night Out, which takes place on June 4 against the Chicago White Sox. 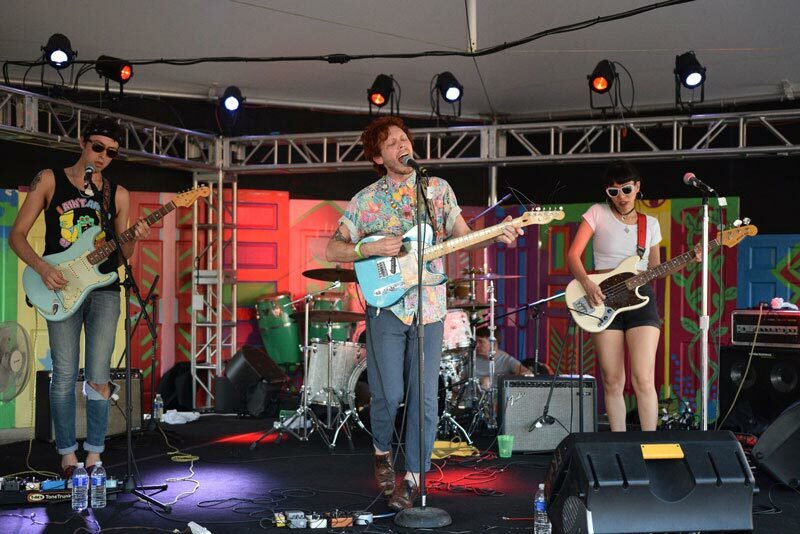 This annual citywide festival hosts dozens of performances in theater, music, dance and other forms of expression over two weeks during the summer at venues throughout the District. The festival headquarters at 1358 Florida Avenue NW serves as a gathering place for fans of progressive arts with programming including free musical performances and a courtyard bar. Stonewall Sports hosts its annual tournament in DC with a long weekend of billiards, bocce, kickball and more, along with post-game social activities. The Youth Pride Alliance stages this annual day of fun in Dupont Circle with musical performances, speakers and resources for LGBTQ youth and their allies. Armed with one of the most diverse and energetic cheering sections, D.C. United soccer games offer a one-of-a-kind fan experience. Root on the Black-and-Red on its annual night out. Rainbow Families, an organization that supports LGBTQ families in the DC region, hosts its annual picnic at Hillwood Estate, Museum & Gardens in the fall. The day of outdoor fun features lawn games, face painting, art projects and more family-friendly activities on Hillwood’s immaculate lawn. A whose who of leaders in the LGBTQ community, celebrities and politicians walk the red carpet at this annual high-profile gala that recognizes the people and businesses helping to make progress in the ongoing fight for equality. There’s no better place to ring in LGBTQ history month than in the nation’s capital. Check out top things to do in LGBTQ DC, say thanks to those fighting for civil rights at the Human Rights Campaign headquarters and stand on the steps of the Supreme Court. Come back to find more specific events and programming around October. This highly-anticipated pre-Halloween event is always a hit with Washingtonians. 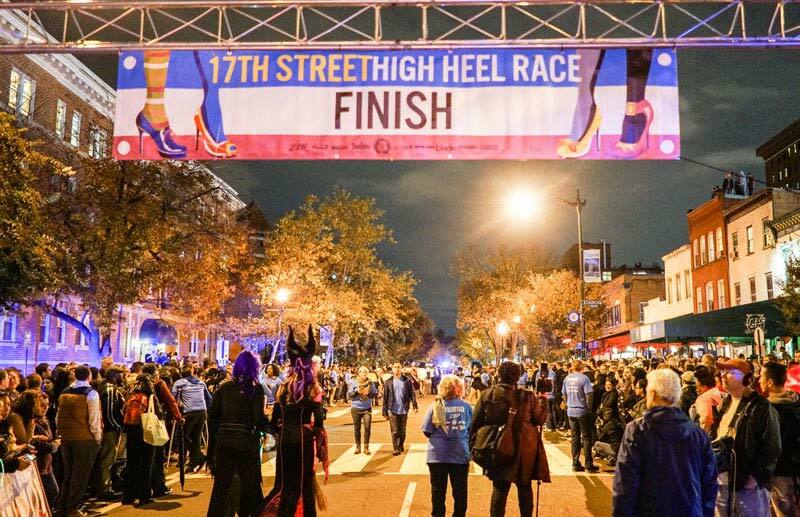 The long-time high heel drag race closes down 17th Street in Dupont Circle as the city’s drag queens get dolled up in their most intricate outfits for a race like none other! This international film fest fetes LGBTQ films and filmmakers with more than 80 screenings from around the world, as well as filmmaker meet and greets and other reel-related social events. Held annually in October, this exciting event regularly at the Washington Hilton has become the must-attend drag beauty pageant of the year. Arrive early for a cocktail reception, and invite your pals from out of town with special hotel rates. Paving the way for LGBTQ youth, SMYAL brings together allies, friends, family and the LGBTQ community for an action-packed, annual multi-course brunch spectacle. Check out what’s on the docket at this year’s brunch, from silent auctions to locally backed drink stations, like the Nellie's Bloody Mary and Screwdriver Bar and Duplex Diner Mimosas. Get your tickets to this year’s event at the Marriott Marquis Washington, DC on Oct. 14. DC’s Whitman-Walker Health, a clinic specializing in HIV/AIDS care for the local LGBTQ community, hosts its signature fundraiser each winter. The race attracts thousands of Washington residents and visitors who want to raise funds and support Whitman-Walker’s important mission. The National Gay & Lesbian Chamber of Commerce celebrates the business community, from start-ups to corporate CEOs, with this annual gala featuring dinner, dancing, networking and speeches from LGBTQ leaders. 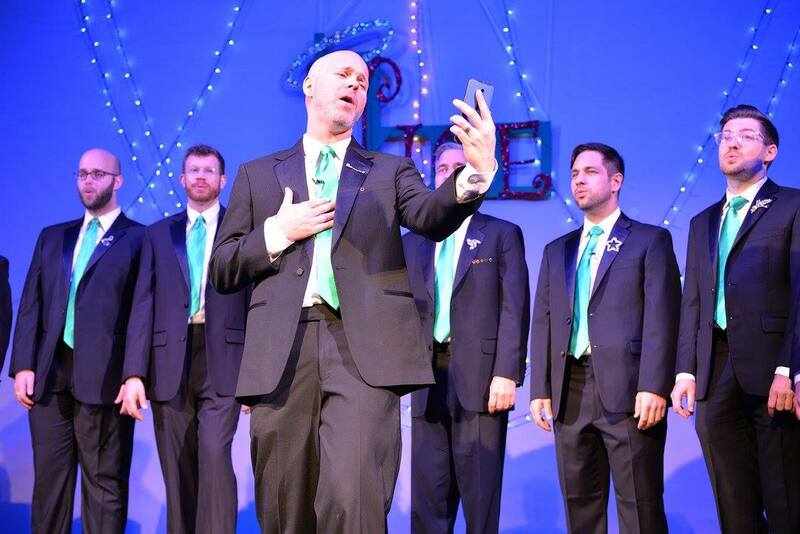 This prestigious chorus performs themed shows throughout the year, but it’s annual holiday show – performed on multiple evenings in December—that’s become a winter must for many in DC.